For our Blog Competition 2013, we asked for people to submit articles addressing one of two topics. 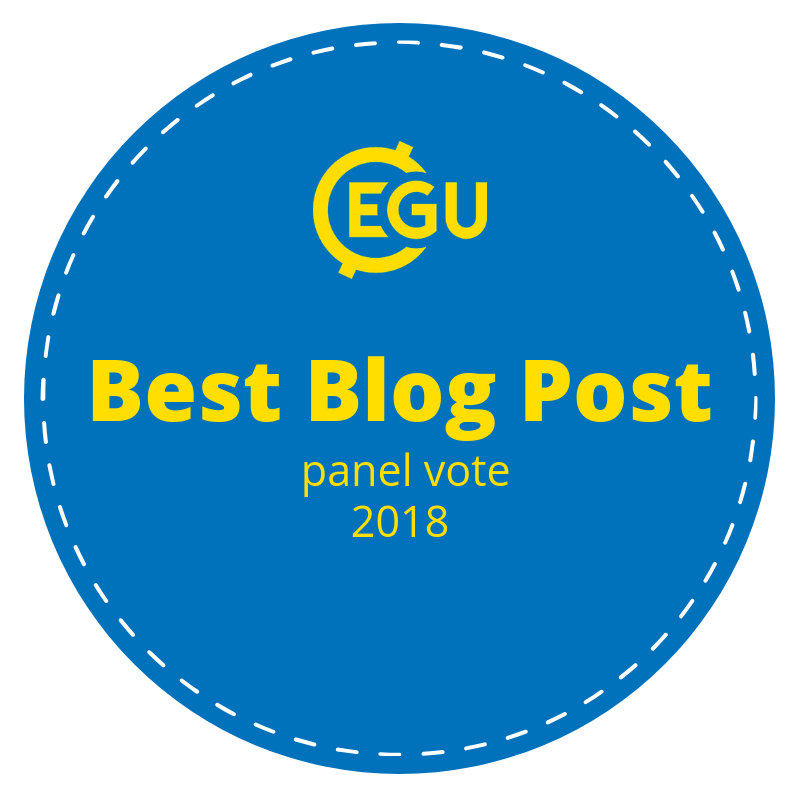 Ekbal’s article discusses the role of religion in disaster management, and his entry was highly commended by our judging panel. 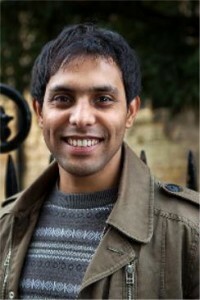 Ekbal is currently a PhD student at the University of Leeds. His work involves geodetic monitoring of strain accumulation along the North Anatolian Fault in Turkey. Ekbal received a Ba and MSci in Natural Sciences from Cambridge University. He has a strong interest in science communication and works as the social media outreach coordinator for the Climate and Geohazard Services (CGS) based at Leeds. Ekbal has also worked closely with Geology for Global Development in the past through our University Groups in both Cambridge and Leeds. The relationship between religion and natural hazards is nothing new. 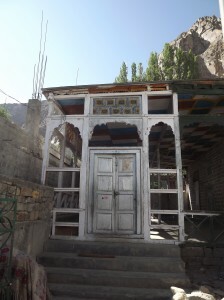 Religion plays an important role in how societies and cultures view and respond to disasters. However, very often religious customs and beliefs are ignored by people when approaching disaster risk and response. 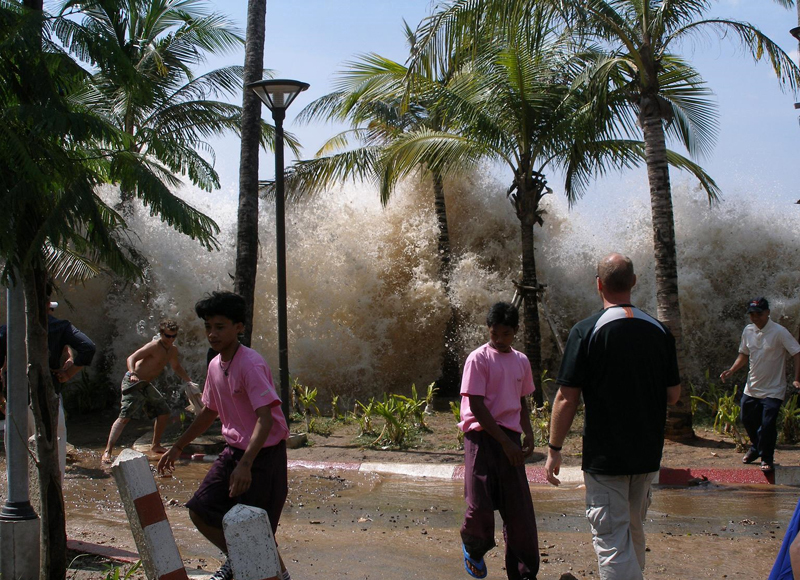 The ‘Boxing Day tsunami’ was a result of a magnitude 9.2 earthquake, one of the largest ever recorded in the instrumental period, off the western coast of Indonesia. The earthquake occurred on a plate boundary where the Indo-Australian plate is subducting beneath the Indonesian arc. The ruptured fault was nearly 1200km long with an average displacement of around 20-30m. This sudden offset of the sea floor resulted in a devastating tsunami. Most of the ~225,000 recorded deaths were due to this tsunami. The people of Banda Aceh, the provincial capital of Sumatra, reported the highest percentage of fatalities. It is no surprise then that the 2004 disasters caused many people to look for solace in their religion. Mahudin and Sinta were not alone in this change of thought. Across the world many people from various religions saw the disaster as a wake up call to correct their ways and come back to God. In Aceh, the survival of mosques in destroyed villages was seen as an injunction from Allah to pray. Religion, therefore, plays a pivotal role in people’s approach to comprehending a disaster. 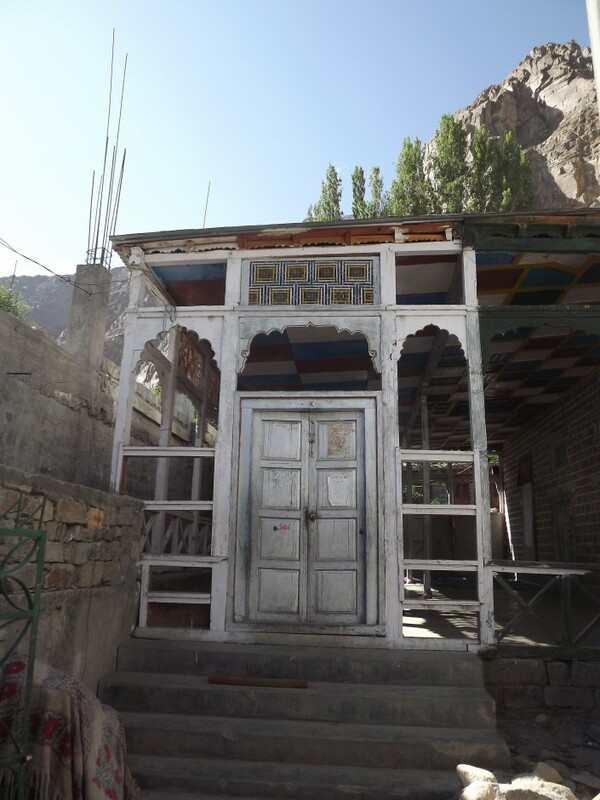 Organisations out in the field after such events must be aware of the sensitive nature of some religious customs in their post-disaster recovery and aid work. Perhaps this is also an opportunity for us to get simple hazard concepts and ideas to the rural populations in these countries? I believe it is time we increased our efforts for disaster risk education and raising awareness through mosque imams. In a recent study, published in IOP Science, Irish historical records were used to trace the impact of volcanic eruptions on climate over a 1200 year period. Geological events are recorded by geochemical proxies and physical changes within the rocks – these are the lines of evidence that geologists are trained to interpret. It is important to remember, however, that any changes at the Earth’s surface that affect humans, such as natural disasters and changes in climate, will be recorded in historical records too. 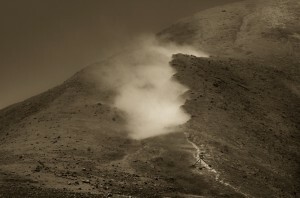 Working alongside historians can help us to understand the behavioural patterns of dynamic features such as volcanoes. You can read the research paper or the BBC article explaining the importance of the findings. There are multiple different ways that people can die as a result of a volcanic eruption. They include the direct effects of the hot ash and poisonous gases, as well as the knock-on effects such as mud flows resulting from rapid melting of glaciers. The BBC explain these here. Sudan and South Sudan are no strangers to oil and gas exploitation, but the rest of East Africa has never had a large resource sector. Recent sizeable finds in five East African countries (Mozambique, Tanzania, Uganda, Kenya, and Madagascar) will undoubtedly affect the whole region. The US Energy Information Administration, who provide independent statistics and analysis, have released a report on oil and natural gas in East Africa. Metal or Water – which would you rather have? Clean water is becoming an increasingly precious resource – so why are we letting some water supplies become contaminated by mining companies in pursuit of metals? The people of El Salvador have been asking this question loudly, and they may become the first country to permanently ban metal mining from their land. This move would be welcomed by the majority of the population, who have witnessed the San Sebastian river run orange as it has been polluted through acid mine drainage. Meera Karunananthan writes more about this issue in an article for the guardian. We may not be able to predict earthquakes, but we could potentially use earthquakes to predict tsunamis. Researchers at Stanford University have studied the waveforms produced by the 2011 Japanese undersea earthquake. They believe that if the waveforms had been properly interpreted at the time, they would have known to expect a large tsunami, allowing early warning systems around the coastline to be activated sooner. 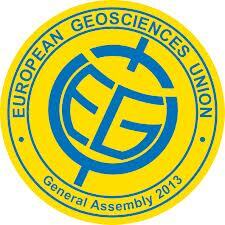 The GfGD team have landed in Vienna for the European Geosciences Union General Assembly 2013! You can find Joel (GfGD Director), Rosalie (GfGD Blog Manager) and Faith (GfGD University Groups Officer) in sessions on hazards, water and climate (see our schedule highlights for the general plan!). 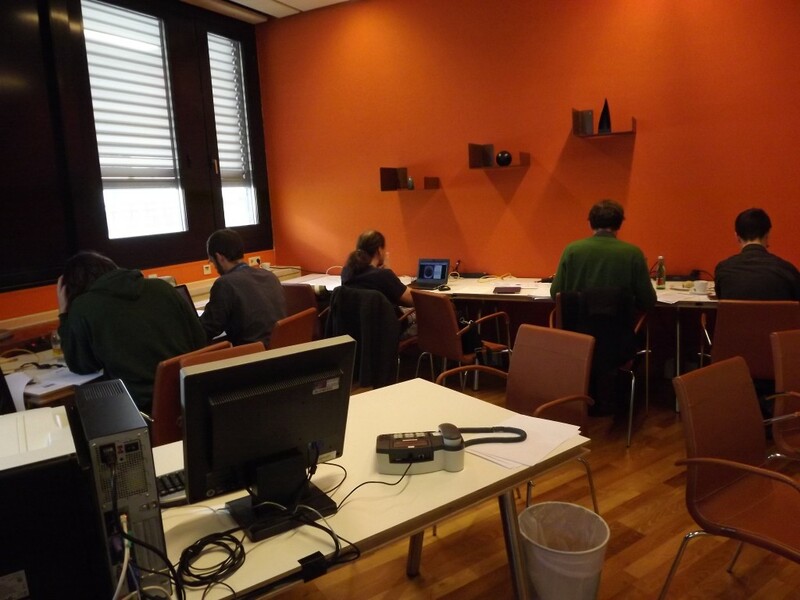 We will be tweeting and blogging about the latest research from the press centre. I spent the morning in session 9.12, which included talks from a range of people involved in modelling dangerous phenomena; from lightning strikes on equipment that cannot afford to undergo failure, such as facilities at the Atomic Weapons Establishment, to the effect a nuclear war would have on agriculture. Stuart Fraser, a geographer now based in the department of Civil Engineering at UCL, has been working with the GNS tsunami team to optimise evacuation planning for local tsunami hazards in New Zealand. His talk was a great example of integration of social and geophysical data, and we chatted to him more after the session. The south coast of New Zealand is seismically active, and some earthquakes are capable of generating tsunamis. However, the repeat time of major tsunamis is unclear. There is some palaeo-seismic evidence suggesting they could be as infrequent as every 600 years, but other evidence suggests a repeat time of 70 years, with the last event being in 1947. New Zealand is somewhat prepared for a tsunami hazard: they have evacuation maps drawn up, warning systems in place and there are good channels of communication with the public. However, there are gaps in structural building codes that could expose some people to higher risks unnecessarily. The basic protocol after a tsunami warning is to move people to higher ground. This could mean a skyscraper that has been deemed structurally sound, or a nearby hill, or even a purpose built artificial platform. Stuart’s group are working on a complex model that integrates data on geophysical hazards with social data such as demographics and traffic flow, to determine the shortest time to reach a safe location and define the optimal places to take refuge. “This model is still in development, the least evacuation time model has been used in the US, and I’m working with the geographers at the USGS that developed that. “In Japan they have put in a community engagement programme as they are further down the line than we are in New Zealand. They have the go ahead to build an artificial platform, in an area where there is no existing safe evacuation route. We see this as a good model for New Zealand. “These models take a lot of time and computational power to put together. The pot of money that is required to do a full probabilistic study, rather than just planning for the largest event, even some local councils in New Zealand do not have the budget for, so we have to do the best we can with the resources available. Models this complex that integrate social and geophysical factors give people the greatest chance of survival in a tsunami. They are only available in places that can afford to fund this level of research. Tsunami hazard zones in developing countries such as Sri Lanka and India do not have the same level of protection. Could climate change increase thunderstorms and in-flight turbulence? 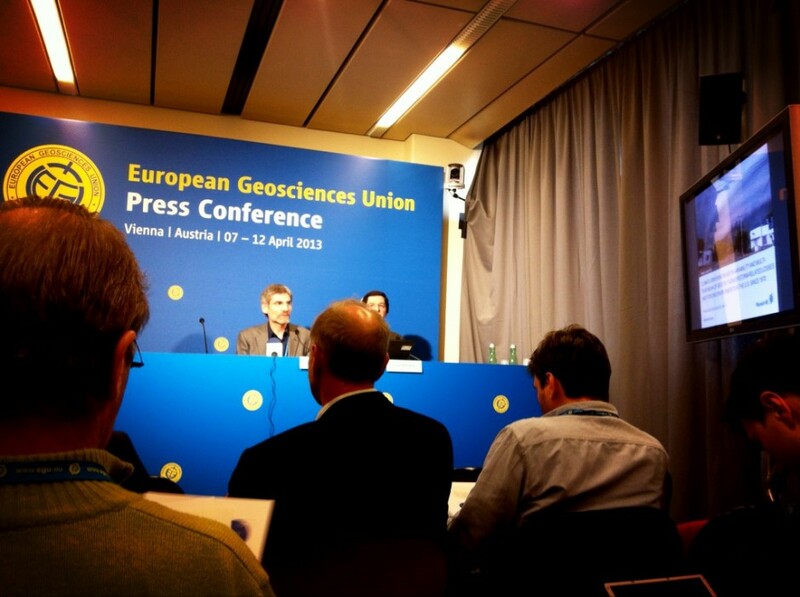 This afternoon’s EGU press conference focussed on some of the lesser known effects of a changing climate. The cumulative effects of subtle responses of the Earth to a changing climate can be just as devastating as headline grabbing disasters. Some of the effects of a changing climate will be unpredictable and unexpected. 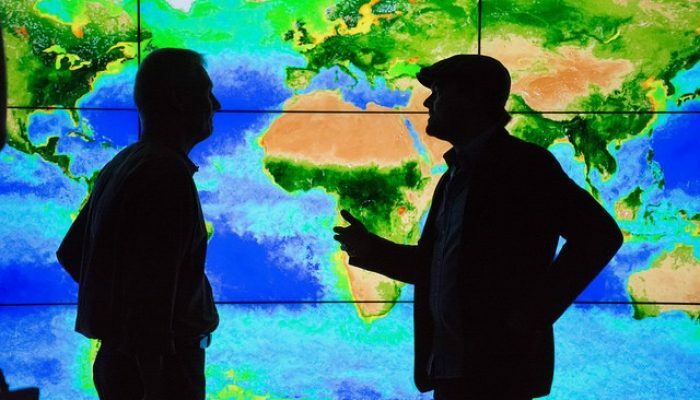 Read Paul Williams and Manoj Joshis paper here, published today in Nature Climate Change. In another paper in Nature Climate Change, Eberhard Faust has mapped economic losses from thunderstorms since 1970, and thinks that a rise in humidity is increasing environments that nurture thunderstorms. In 2011, losses from thunderstorms in the US were on a par with the damage caused by hurricane Sandy. The trend is consistent with an anthropogenic warming forcing. Who knows what other effects of a changing climate may await us? 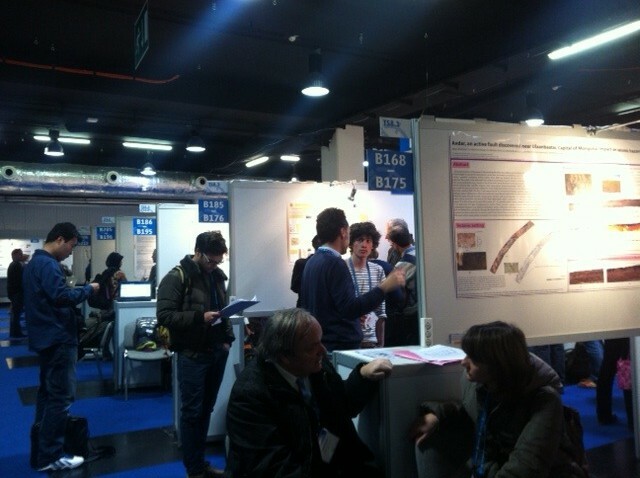 It’s great to see so many young geoscientists presenting their research in the poster sessions. 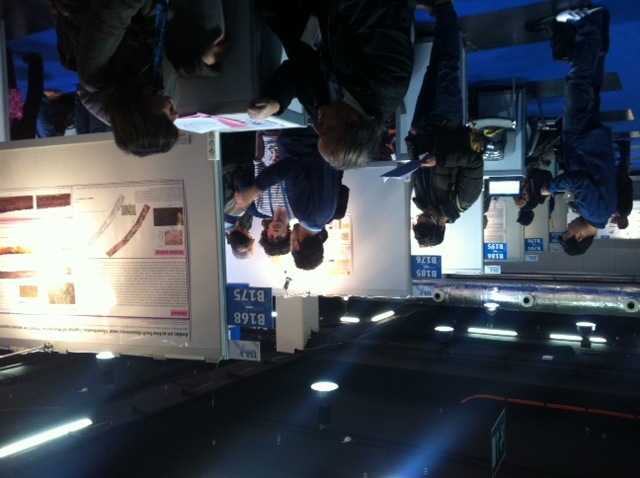 We’ve been talking to people about a range of topics, including Active tectonics, crustal deformation in Africa, modelling of dangerous phenomena, vulnerability assessments and the societal implications of seismic hazards.